Welcome to Heating Doctor Heidelberg – a name considered synonymous with quality, professionalism, and guaranteed results. We are the doctors of all kinds of domestic and commercial ducted systems and offer Duct Vents and Piping Services in Heidelberg at an affordable price. One of our specialties is installation, repair, maintenance, and replacement services for duct vents and pipes. We have a customer-oriented approach where pleasing our customers is our ultimate goal. With all of our reliable plumbing services, you can have a stress free life as far as your duct vents and pipes are concerned. We have been delivering quality and affordable duct vents and piping services in all suburbs of Heidelberg for more than 20 years. Wherever you stay in Heidelberg, Heating Doctor is near you only, because we are just a call away. So let your worries be ours while you relax back knowing everything is safe and secure! 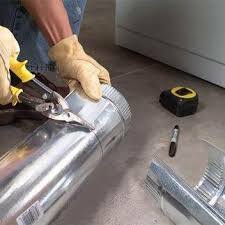 Heating Doctor Heidelberg has been providing reliable, authentic, affordable, and absolutely safe installation of duct vents and pipes in all suburbs of Heidelberg. 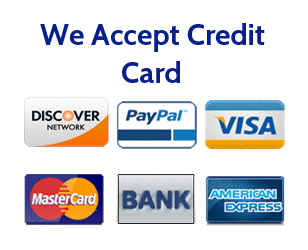 We are a licensed and insured company to provide complete faith to our customers. 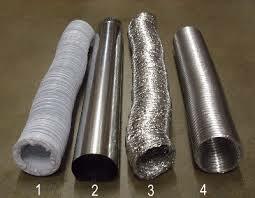 We hire true experts from the industry to deliver absolutely flawless installation services of duct vents and pipes. Our affordable prices for duct vents and piping services give you the freedom to enhance your working and living environment by installing new cooling or heating duct systems. 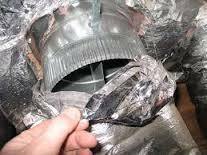 The major cause of problems with duct vents is incorrect installation because normally installation does not take place in front of your eyes. We don’t do that at Heating Doctor Heidelberg we do all installations right in front of you so that you can see for yourself. 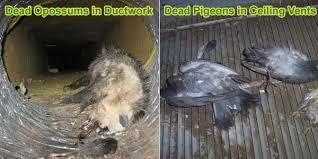 Another cause for duct vents issues and piping problems is when an animal intrudes in the duct vents. 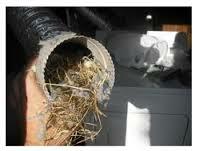 Animals can chew wires and pipes thereby damaging the ductwork. Also, water can spoil duct vents and piping systems. 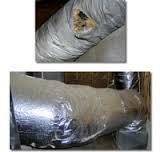 Heating Doctor Heidelberg also provides repair and replacement for duct vents and pipes. Our experts provide impeccable services when you need to move a current duct vent or pipe, close any redundant vent, or do extensions for any of your duct vents. 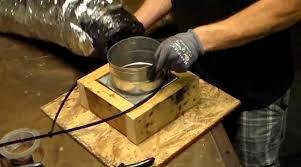 We are proud of using the most advanced tools to provide excellent repair services for your ducted systems. Our reliable plumbers will please you with unmatched customer service and our guaranteed results ensure you do not have to spend unnecessarily on unwanted replacement services. We at Heating Doctor Heidelberg provides the best services for duct and piping service, sometimes because of several issues, the work takes time to get completely done. We at Heating Doctor Heidelberg are ready to take up any challenges which come in the way, our technicians are knowledgeable and skilled and know how to get over from any issues. Due to our concrete planning, we complete the job on the same day. Hence, our duct piping services are one of the best, for bookings call us on our numbers. 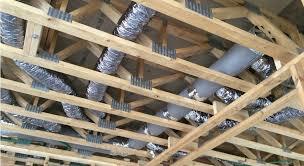 Why Us for Duct Vents and Piping Services Heidelberg? We serve all suburbs of Heidelberg. Call Heating Doctor Heidelberg and get finest and safest duct vents and piping services anywhere in Heidelberg!